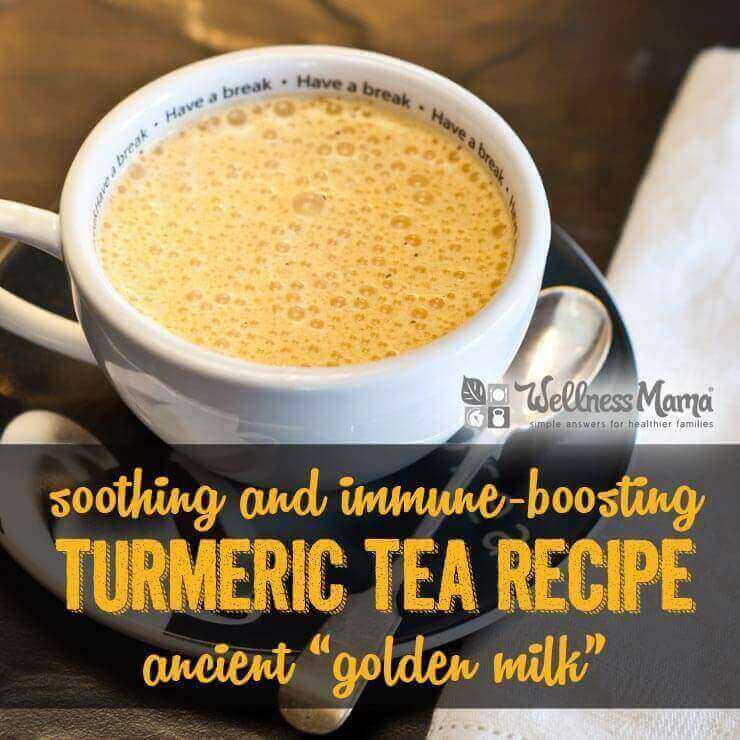 5 Minute Turmeric Tea Recipe (Or How to Make Golden Milk): This turmeric tea recipe is a favorite staple in our home. I used to think only chamomile or green tea had health benefits, but this tea with its earthy golden spice is perhaps an even more powerful (and soothing) remedy. BABY SWEET PEAS © COPYRIGHT 2019.